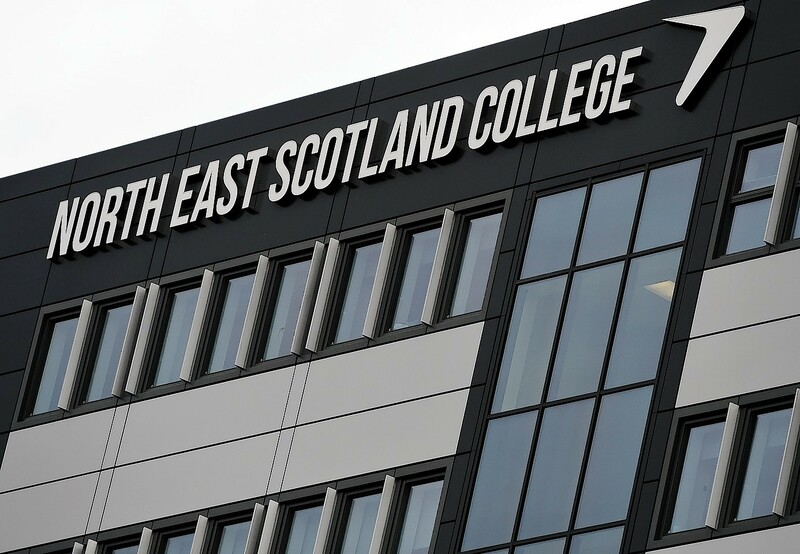 North East Scotland College (NESCol) has been crowned as Scotland’s entrepreneurial further education college of the year. The honour came at the Young Enterprise Scotland Bridge 2 Business Awards 2016, with judges impressed by NESCol’s combination of student attainment and commercially-focused activities and skills development. Recognising entrepreneurial excellence across the further education college sector, the annual award is backed by the Scottish Government’s Scotland Can Do initiative. John Davidson, vice-principal, learning and quality, at the college added: “For a number of years, NESCol has been committed to embedding enterprise and entrepreneurship throughout the curriculum. “This is supported by staff at all levels within the organisation and students have benefitted hugely as a result. Lucia Giuntoli, enterprise co-ordinator for projects and Business Gateway services at Aberdeen-based business support group Elevator, said NESCol’s staff had played an “instrumental part” in recognising and encouraging entrepreneurial talent locally. The Young Enterprise Scotland Bridge 2 Business programme aims to inspire, connects and support college students into business through an online presence and a network of staff and volunteers across Scotland.